Shop with Amazon Smile and Support The Arc Middlesex County! Giving back to The Arc Middlesex County is easy with Amazon Smile. 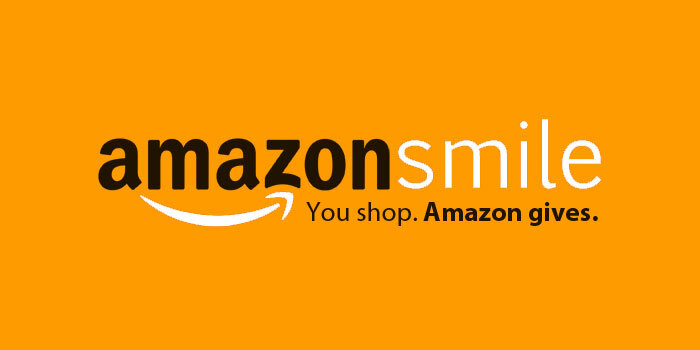 For every purchase made on smile.amazon.com, .5% of your purchase will be donated back to us, at no extra cost to you. To choose The Arc Middlesex County as your charity of choice, please click here.